Marketers freaked out (and I use that term carefully) when the television-industrial complex came crumbling down. 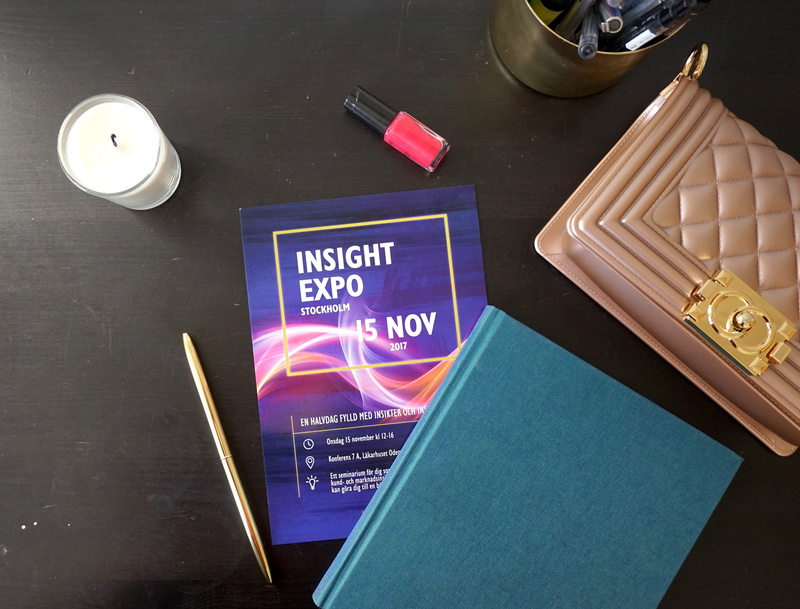 They panicked because they had been living and thriving under the illusion that marketing = advertising, and when advertising stopped working, they had no idea what to do. 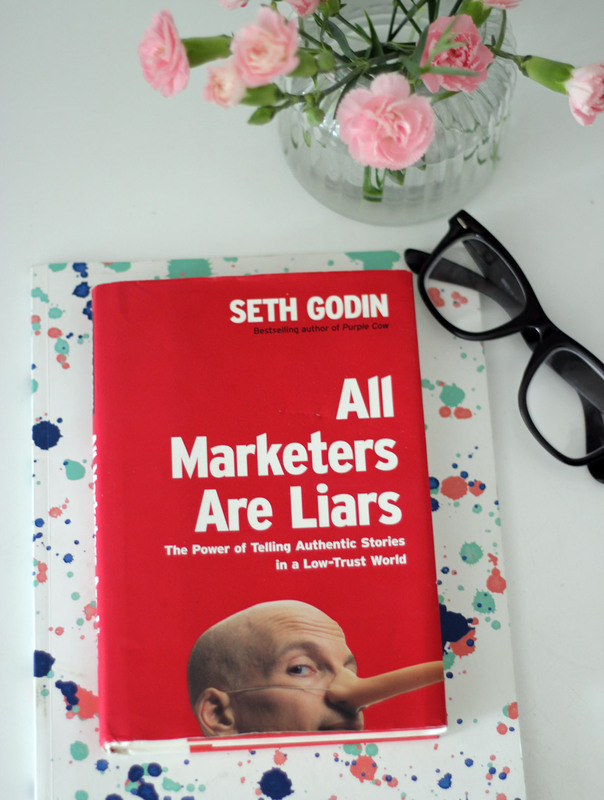 - Seth Godin - from the book - All marketers are Liars.